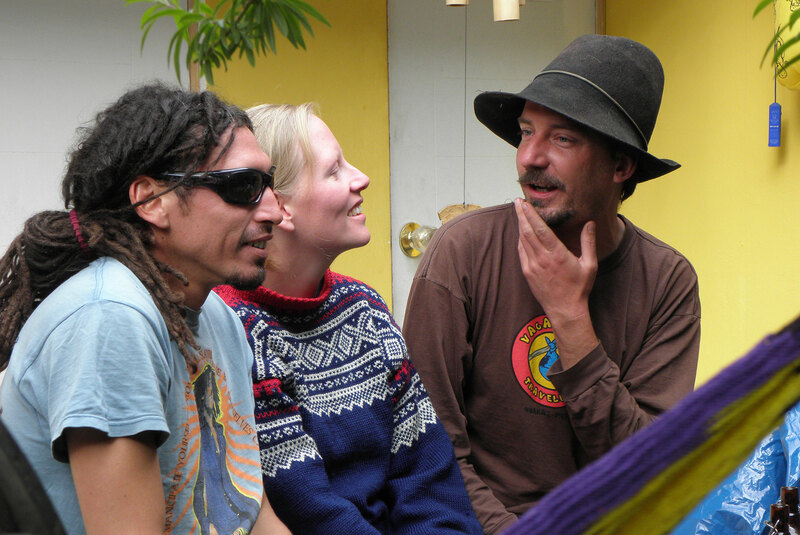 A super friendly hostel for climbers, trekkers and backpackers. We provide inexpensive accommodations and indoor bouldering — with plenty of free info, gear rental and guided trekking and climbing trips. Quite and chilled, but still close to everything else happening in Huaraz. 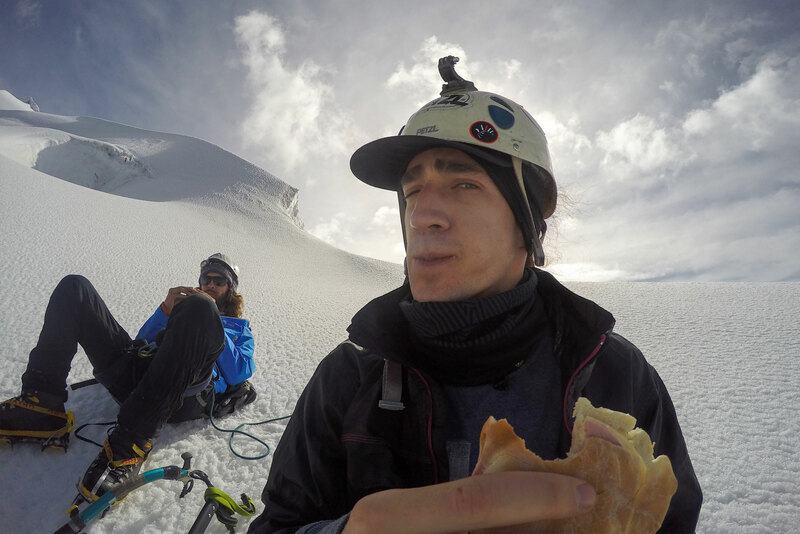 Mountaineering, rock climbing, bouldering, trekking and biking. Everything you might need for a great, high-altitude mountain adventure. Monkeywasi offers a chilled and affordable base from Plaza Soledad, just ten minutes above the central plaza in Huaraz. 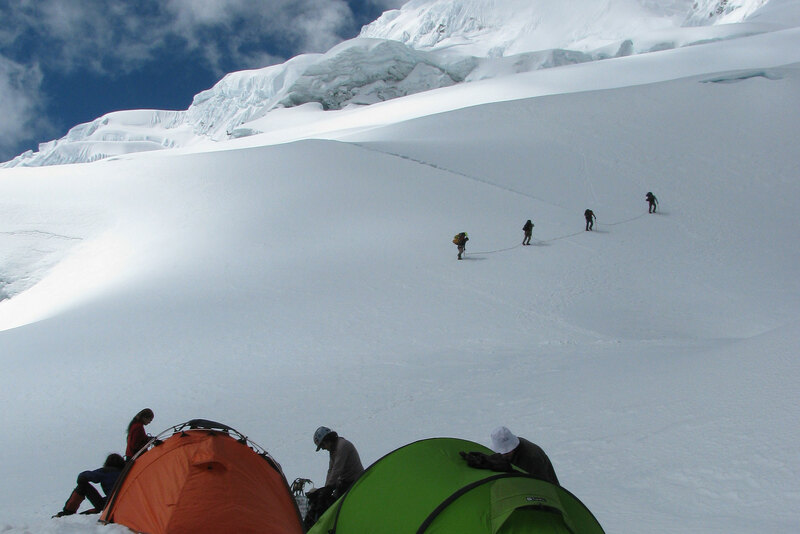 We’re a great place to meet up with other climbers, trekkers and adventure travellers, as well as to pick up local information on transportation, day hiking, bouldering and climbing — including all the coolest spots and hangouts in and around Huaraz. 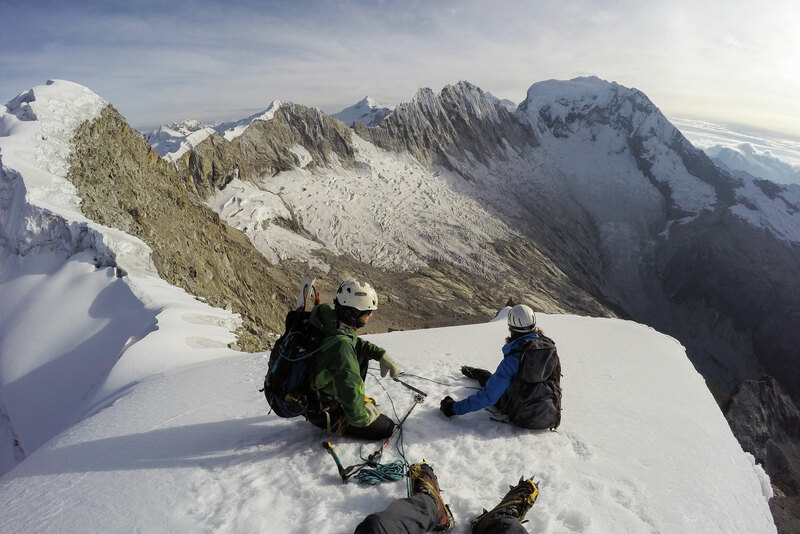 With thirty-three peaks over 5,500 meters and an estimated 260 glaciers, the Cordillera Blanca is the world’s highest and most glaciated tropical mountain range. 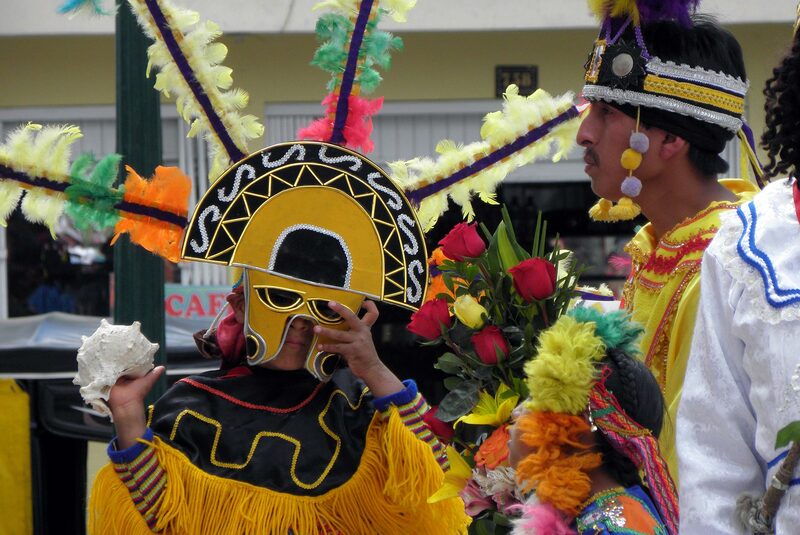 Huaraz and the Cordillera Blanca have been well known in the mountaineering community for more than 50 years. Today the area is fast becoming Peru’s hottest venue for outdoor adventure — mountaineering, rock climbing, bouldering, trekking and mountain biking. 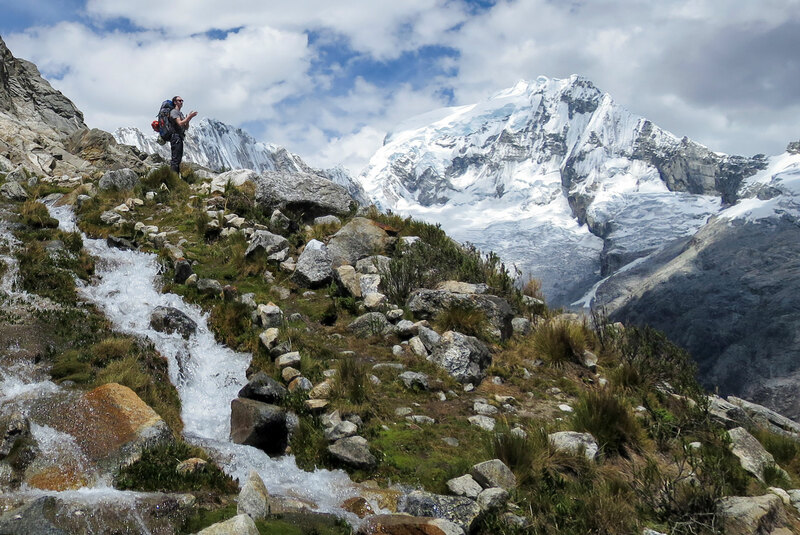 Most of the Cordillera Blanca falls within Huascarán National Park and it’s stunning turquoise lakes, shear rock faces and surrounding snow and ice covered peaks. 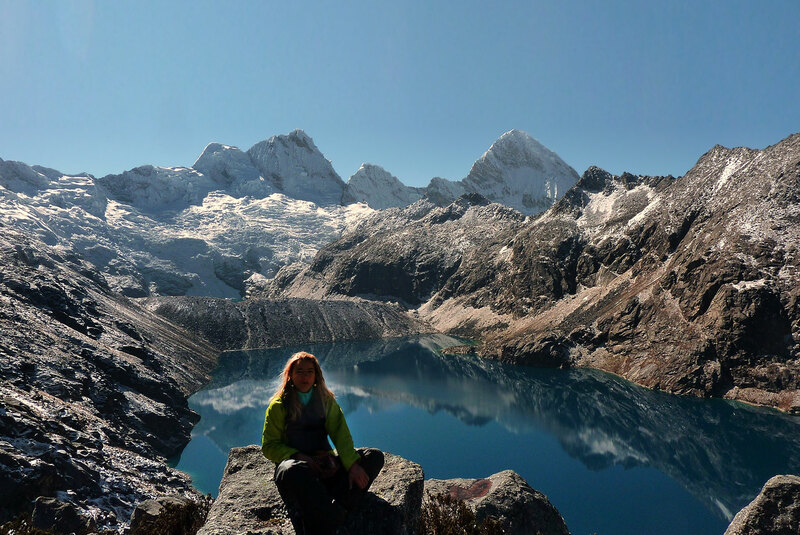 Huascarán National Park and the near by Huayhuash Reserve are world class trekking destinations and offer several outstanding 4 to 10 day treks, including the Santa Cruz Valley and the unforgettable Alpamayo and Huayhuash circuits. Whether you’re a beginner and want to take a few lessons or just looking for a place to socialise or workout, Monkeywasi is a great place to hang out. We have a 4 metre bouldering cave, crash pads, shoes and everything else you might need — free for guests of course. When your ready for real rock, we can hook you up with gear and get you off to local crags or nearby bouldering. 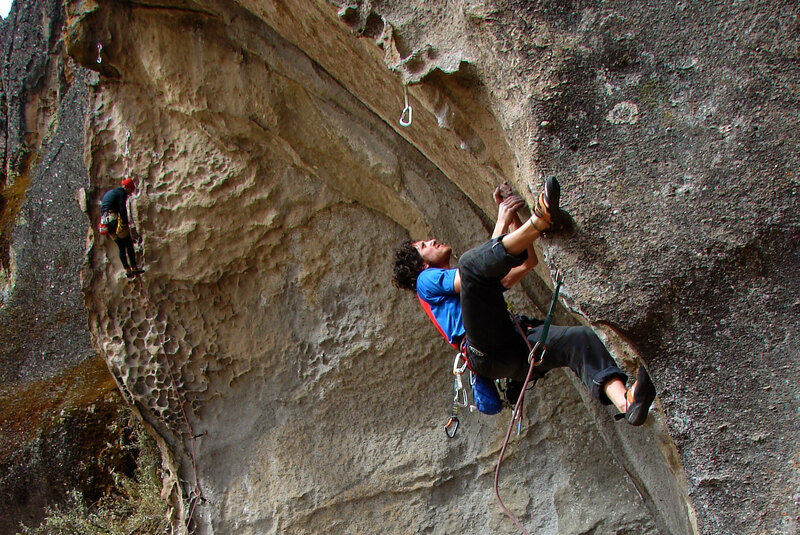 There are several sport routes in Los Olivos and Los Piños/Chancos or we can set you up to go to Hatun Machay, with more than 400 bolted routes and days of climbing and bouldering. Short on gear? No gear at all? What we don’t have available here at the hostel we’ll arrange for you. 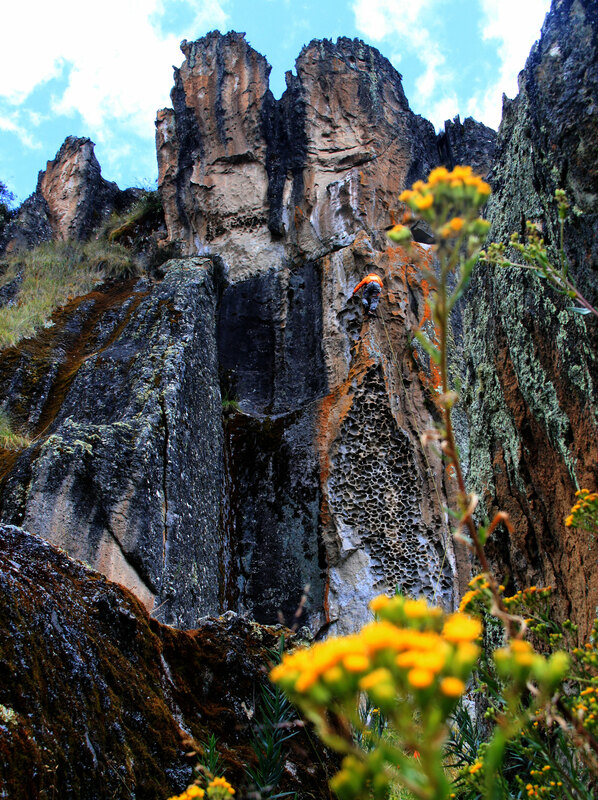 Hatun Machay is a ‘bosque de piedras’ or stone forest near the southern end of the national park. With more than 400 bolted routes and endless opportunities for bouldering the area has something to offer every sport climber. 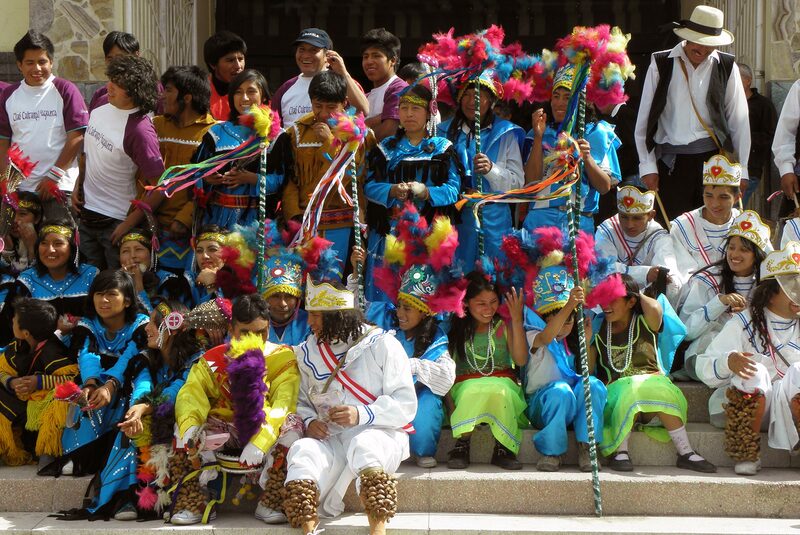 If you have questions concerning Huaraz, the hostel or any of our trekking and climbing trips, just let us know. 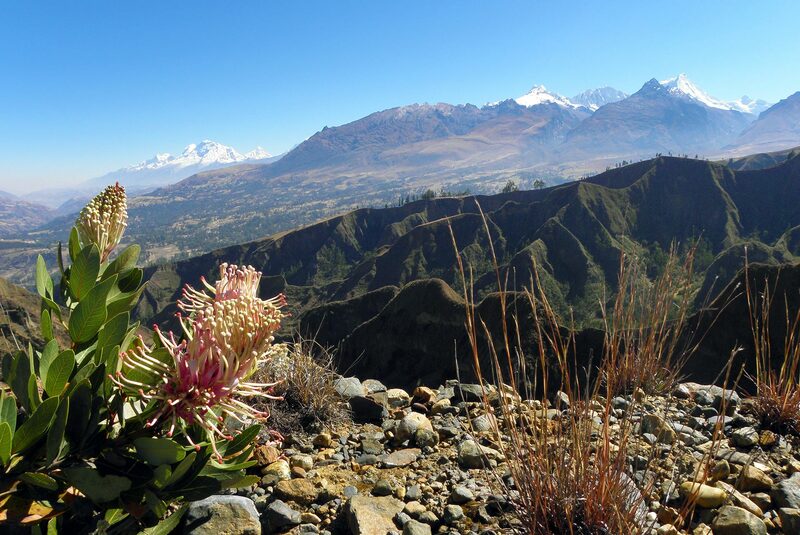 We’ll do our best to help you get going and to find your way around Huaraz and the Cordillera Blanca. Its best to make your reservations in advance. To make a reservation please complete the rest of the form. You will receive an email confirming your reservation request and once verified, a second email confirming your reservation. 05:00 am06:00 am07:00 am08:00 am09:00 am10:00 am11:00 am12:00 pm13:00 pm14:00 pm15:00 pm16:00 pm17:00 pm18:00pm19:00 pm20:00 pm21:00 pm22:00 pm23:00 pm24:00 pm01:00 am02:00 am03:00 am04:00 am Number of People? Would you like more info on actives? Thank's for getting in touch. We’ll be back with you right away!